Join Business Services Librarian Ann Riegle-Crichton as she explains why a Dayton Metro Library library card is essential equipment for business success. Dayton Metro Library Join Business Services Librarian Ann Riegle-Crichton as she explains why a Dayton Metro Library library card is essential equipment for business success. The Launch Point collection includes many great books for the business reader. The Library also maintains an excellent assortment of online databases (that you can use in the library, at home or the office) to find competitors, potential customers and more. 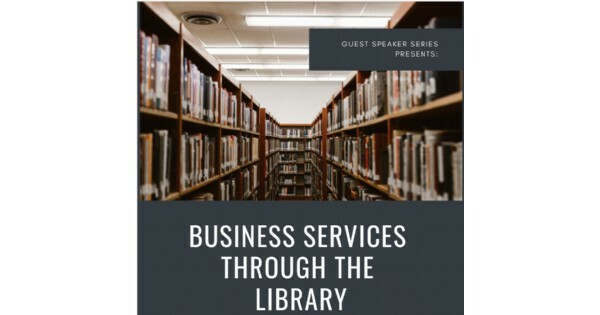 Find more events like "Nucleus Guest Speaker Series: Business Services through the Library"